The Porsche Panamera Turbo Sport Turismo wagon has made a striking appearance ahead of the 2017 Geneva Motor Show. 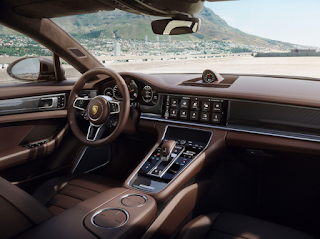 The design of the new estate is derived from the base edition of the Panamera sedan just as you may have thought. The sport is added to its name because it rocks a sporty look and feel both interior and exterior-wise. 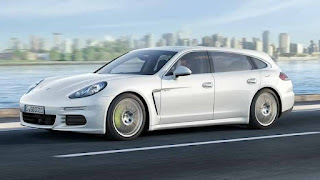 "For Porsche, the Panamera Sport Turismo is a step forwards into a new segment, but retains all of those values and attributes that are characteristic of Porsche," the brand's design boss, Michael Mauer, said in a statement. The Sport Turismo is said to be the first version of the Panamera to have room for five passengers or as Porsche calls it a "4+1" configuration. As expected, the price is enormous with a starting point of few bucks less than $100,000.